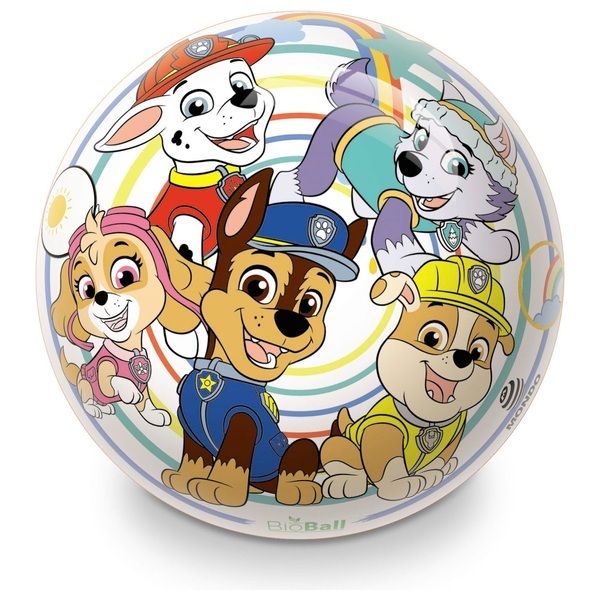 Paw Patrol fans will love these 14 cm Paw Patrol Mondo Play Ball featuring images of your favourite Paw Patrol characters. Colours and styles may vary. Each sold separately.